From pop legend musicals to A-lister plays, there's plenty to look forward to on the stage over the next 12 months. 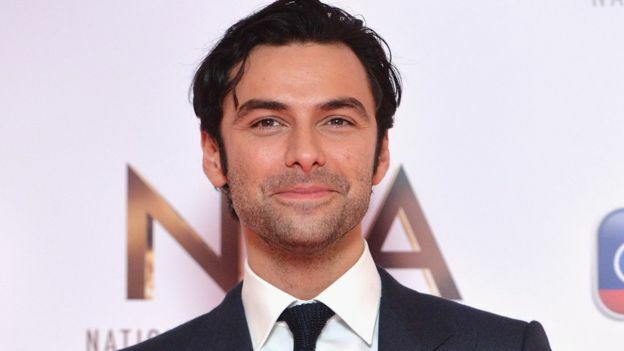 If you're a Poldark fan, then you'll want to catch Aidan Turner's first ever West End play in Martin McDonagh's satire The Lieutenant of Inishmore, directed by Michael Grandage at the Noel Coward Theatre (June 23 - September 8). 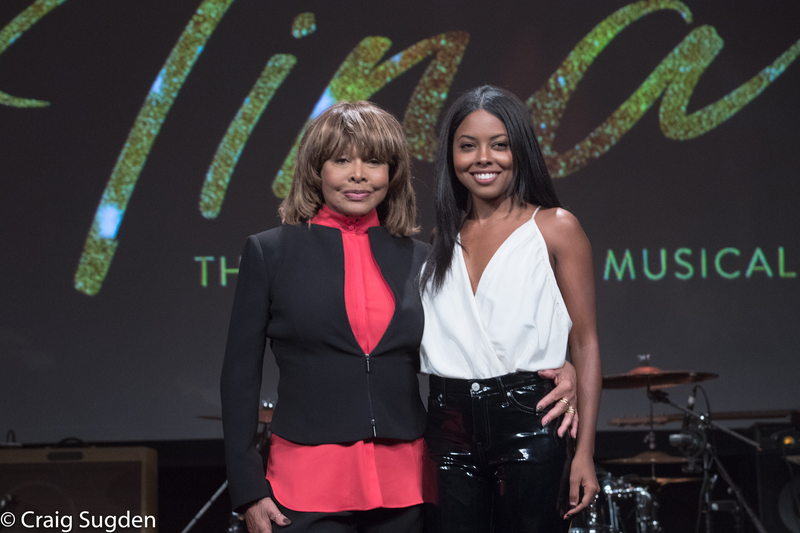 Adrienne Warren stars as the iconic singer in Tina: The Tina Turner Musical, which premieres at London's Aldwych Theatre (March 21 - June 16). 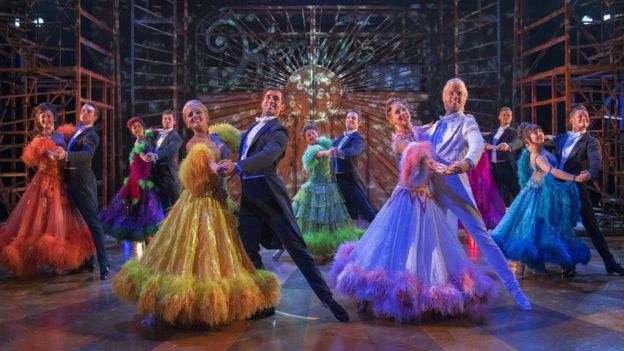 The classic 1992 movie comes to London, as Baz Luhrmann and Drew McOnie's production sashays its way to the Piccadilly Theatre (March 16 - July 21). Kelli O'Hara and Ken Watanabe will star in their Tony Award-winning revival of the famous musical at the Palladium (June 21 - August 5). 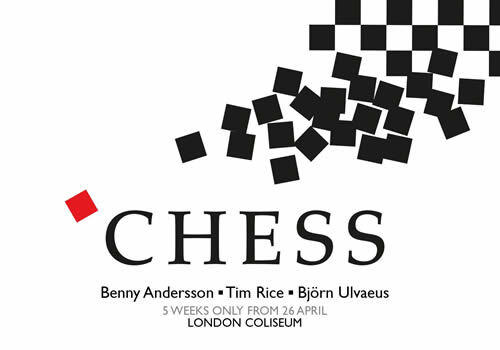 The hugely popular musical written by ABBA songwriters Benny Andersson and Björn Ulvaeus, and Tim Rice, returns for its first revival in over 30 years. It will be staged for five weeks at the London Coliseum from April 26. James Graham will bring out his fourth West End show in just over a year Quiz. 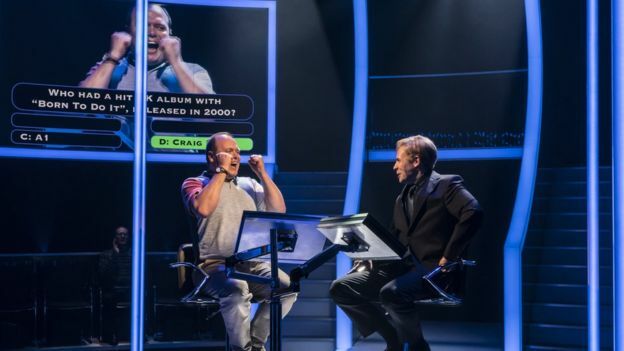 It is a dramatisation of the Who Wants To Be A Millionaire? coughing case. It transfers to the Noel Coward Theatre from the Chichester Festival Theatre (March 31 - June 16). A tour of the hit ITV sitcom Benidorm tours the UK this year, starring Sherrie Hewson, Janine Duvitski and Adam Gillen (September 7-15, then on tour). 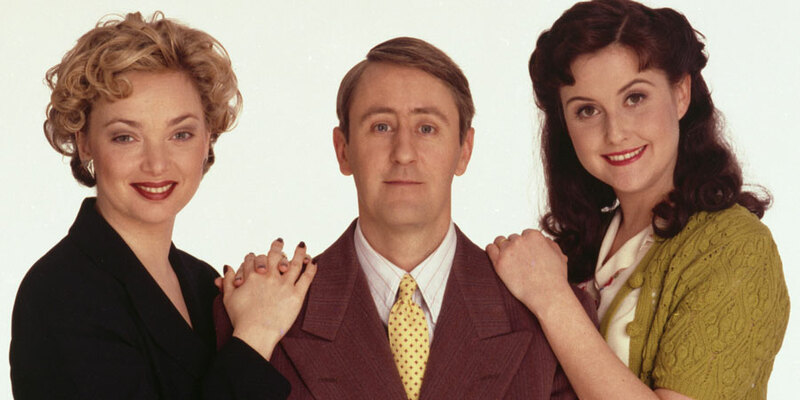 A musical version of Nicholas Lyndhurst's time-travel comedy will launch at the Brookside Theatre in Romford, Essex later in the year (September 13-22). 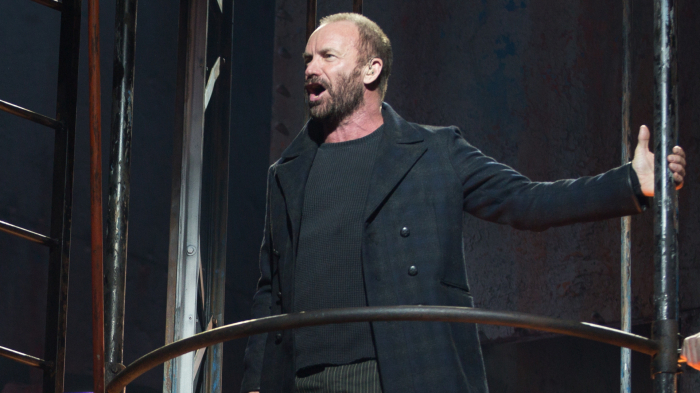 Rock icon Sting will bring his Broadway musical to the UK for the first time, premiering at Newcastle's Northern Stage (March 12 - April 7), before a UK tour. 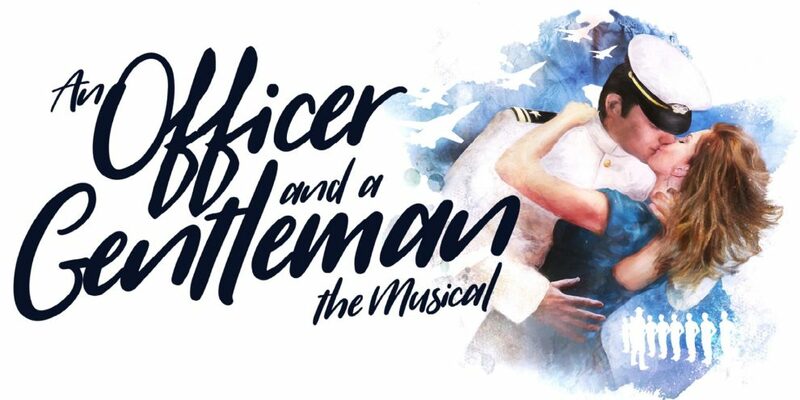 A new musical adaptation of the 1982 movie starring Richard Gere will get its premiere at the Leicester Curve (April 6-21).